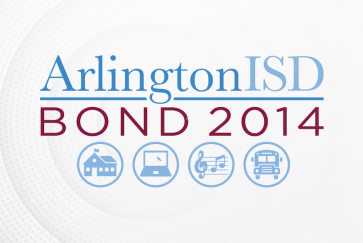 Arlington voters approved the $663.1 million bond on May 10, 2014. 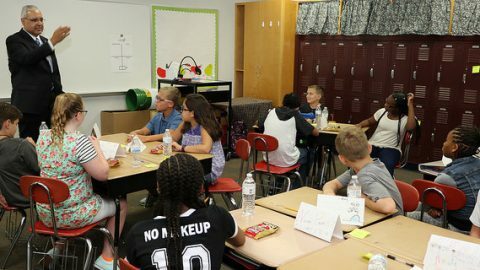 Proceeds of the bond are being used to build new facilities, upgrade and renovate existing facilities, address safety and security districtwide, upgrade technology infrastructure and equipment, provide fine arts equipment and address transportation. 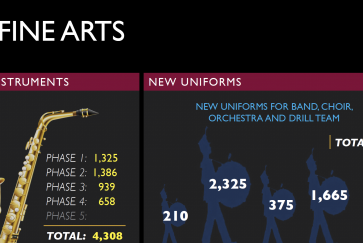 For optimal viewing, download the dashboard pdf. 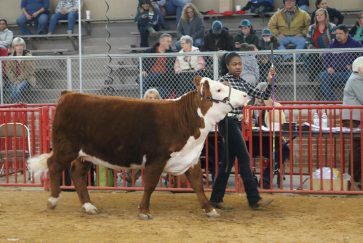 View all of AISD Bond's Photo Albums by project.